Hello, my name is Damon Dwyer. I help people to get better so that they can get on with their lives, at home and at work. My passion is to help people to be their true selves, free of limiting behaviours and emotional turmoil. Every day my clients experience wonderful transformations and achieve results that amaze me; and you deserve it too. I get to work with fabulous people and I can't wait to hear your story. So don't wait one more day, give me a call on 07702 911787. As a qualified hypnotherapist and psychotherapist, I can help you overcome common problems that you may be encountering in your daily life; and I can help you make a positive change that lasts. In addition to my therapy clients, I am currently running a specialist clinic in helping business professionals who are feeling stressed out, to feel better again. So, if you feel like you are experiencing great levels of stress or anxiety in the workplace, then please do not think you have to put up with it anymore. The problem you may be having at work is neither incurable nor inevitable. When I set up my therapy business, I decided I wanted to share with you the incredible therapies available to business professionals, to help you feel better again; to feel natural, calm and in control - at home and at work. So, if you are stressed at work, don't let whatever is worrying you last for weeks, months or even years. I want to hear your story, give me a call. My practice is based in Botley, Oxford, so we are on regular bus routes 4, 4a 4b and S9 and are also walking distance from the main Oxford train station. Alternatively there is also plenty of parking here. I offer a FREE 30 MINUTES INITIAL CONSULTATION. At this no-obligation meeting, you will get an estimate of sessions needed before you make any commitments. Call me on 07702 911787 to make a FREE appointment. I originally qualified with a Diploma in Psychotherapy and Hypnotherapy - and have more recently qualified and been working as a practitioner of Parks Inner Child Therapy (PICT), in addition to my hypnotherapy work. 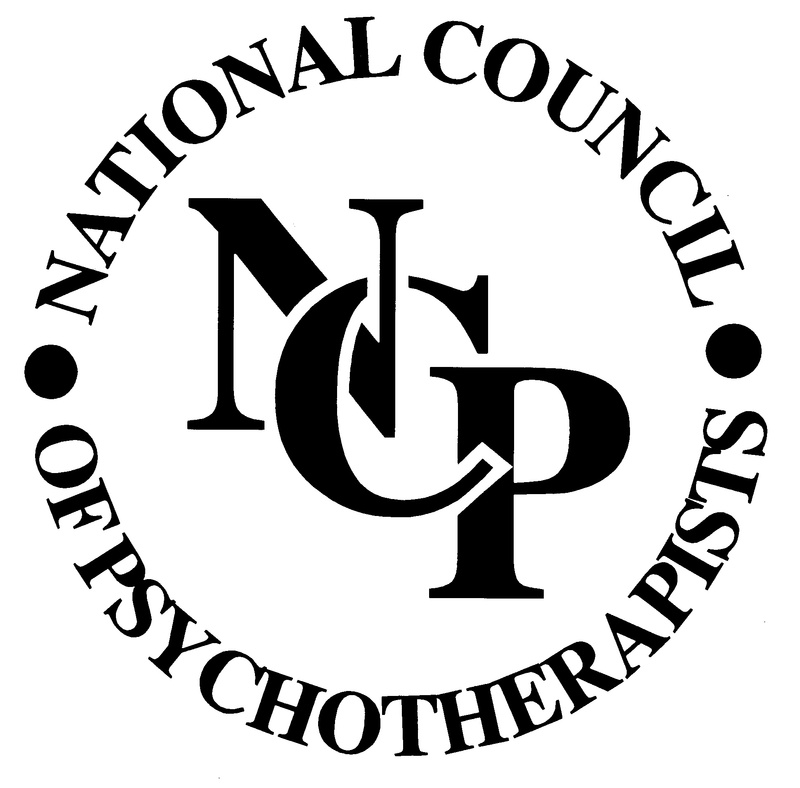 I am a member of the National Council of Psychotherapists and am also registered with the General Hypnotherapy Register and have been awarded their industry-based qualification, the General Qualification in Hypnotherapy Practice. I am also registered with the Department of Health regulator for complementary medicine in the UK, the Complementary and Natural Healthcare Council. I have been trained in all main aspects of hypnotherapy, psychotherapy, NLP and Inner Child Therapy. I have an integrative approach. I ensure that I receive regular supervision to ensure that my practice complies with industry regulation and I have full liability insurance also. Parks Inner Child Therapy (PICT) can be applied to treat people suffering from stress, anxiety, trauma and depression, as PICT targets and removes the underlying cause, not just the surface symptoms. Consequently, I treat many clients who seek to move beyond coping, or surviving the day-to-day, to a permanent resolution of their problem. It is the most powerful therapy I have ever encountered. If you feel like you are 'walking wounded,' seeking a permanent fix, then this is for you. Call me for a FREE 30-Minute consultation. I want to help people to overcome seemingly impossible life problems; to be the person that they are meant to be - at home and at work. To this day I am still amazed by the work my clients put in and the results they achieve. And you deserve it too. Get in touch for your FREE 30-Minute consultation. Grief work for family, friends, pets. An initial consultation is FREE, which lasts 30 minutes. However, if you feel there is a lot to verbally 'unload' and the session is looking likely to go over the first FREE 30 minutes, I will need to charge for my time at the rate of £50 per hour after this. Of course, I will let you know if this is likely to happen. I charge £70 per hypnotherapy session which lasts 1 hour. Parks Inner Child Therapy sessions are £100 per 2 hour session. All sessions are conducted in person. I accept cash, bank transfer and debit cards as payment for sessions. A typical session can include different techniques, including hypnotherapy, NLP and psychotherapy. I will always discuss your treatment with you to make sure you are not only comfortable with it but are also prepared to give 100% to your half of the work. Contact me for a FREE 30-Minute consultation, if you have more specific requirements to discuss on 07702 911787. I always intend to achieve the best possible result in the shortest number of sessions. Some issues like phobias may take between 3 or 6 sessions. Other treatments take longer. Everyone is unique so it depends on your own personal circumstances, the important thing to remember is that you get the result you are looking for. How does the free initial consultation work? By taking up the offer of an informal consultation you can meet your therapist without any obligation, ask them how hypnotherapy works, ask about concerns you may have, all in complete confidentiality. This leaves you with the choice of what you would like to do; whether you want to proceed with hypnotherapy, book another time for your session or simply have some time to consider whether hypnotherapy is right for you. PLEASE NOTE: The first 30 minutes is FREE. However, if you feel there is a lot to verbally 'unload' and the session is looking likely to go over the first FREE 30 minutes, I will need to charge for my time at the rate of £50 per hour after this. Of course, I will let you know if this is likely to happen. No. You are always in control of your own mind. Nobody can make you do or say anything that you don’t want to to. You will not give away secrets or lose reasoning. Clinical hypnosis is not the same as stage hypnosis which is used for entertainment purposes. In most cases, no. However, after meeting you at the FREE initial consultation, if I feel this is necessary I will let you know that I need you to get a referral from your GP first. And I will never contact a GP without your permission. Completely confidential. Only you, me and (sometimes) your GP need know about your treatment. No family, partners, friends or colleagues are entitled to know if I have even ever spoken to you. I operate out of my private practice in Arnolds Way Cumnor Hill, Oxford. There is plenty of parking here, we are close to regular bus routes and are also walkable distance from Oxford railway station. I also work form the Complementary Healthcare Practice in Abingdon. Alternatively, I can also treat clients at the Iffley Practice if a more central Oxford appointment is required. Again, there is public parking here and it is on regular bus routes. Any appointment that is not cancelled 48 hours beforehand will be charged at the full rate. There is no guarantee of hypnotherapy being 100% successful. For many it is, but every client is unique. The most important factor is your desire or readiness to change. I pride myself on using powerful techniques and establishing good rapport with all of my clients however the therapist can only be your guide. If you truly want to change, for yourself, then this is a greater indicator that you will be successful.